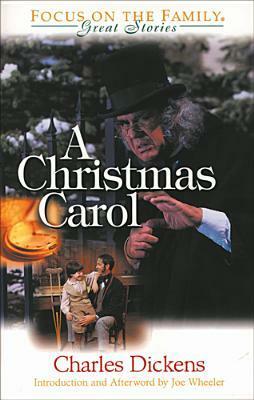 Charles Dickens’ ghostly tale of sour and stingy miser Ebenezer Scrooge has captivated readers, listeners and audiences for over 150 years. This Christmas, Audible Studios brings this story to life in an audio drama featuring an all-star cast. 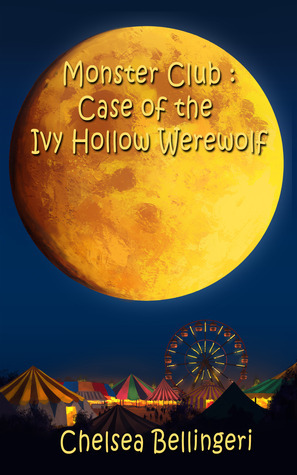 Monster Club: Case of the Ivy Hollow Werewolf is the first book in a series of middle grade novels that follow twelve-year old Luke Staal and friends as they solve mysteries with a paranormal twist in the small town of Ivy Hollow. 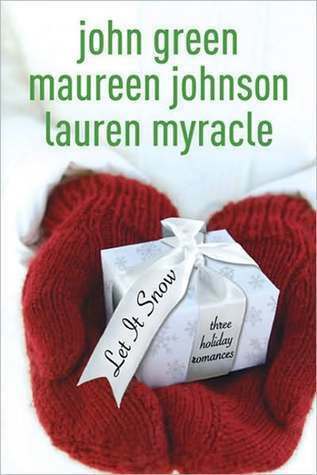 Luke Staal and his best friend, Oliver, know something strange is happening in Ivy Hollow. They heard the howling on the full moon. They saw the Monster Club: Case of the Ivy Hollow Werewolf is the first book in a series of middle grade novels that follow twelve-year old Luke Staal and friends as they solve mysteries with a paranormal twist in the small town of Ivy Hollow. Luke Staal and his best friend, Oliver, know something strange is happening in Ivy Hollow. They heard the howling on the full moon. They saw the crime scene at Mike the Butcher’s Shop where the only thing stolen was raw meat. Bloody footprints point to a man and his dog, but Luke and Oliver aren’t so sure. Especially, after the discovery of murdered chickens on Lucian Gregory’s farm.